Pure linen quilt cover set vintage washed for ultimate softness & luxury. Breathable & naturally hypoallergenic. Designed locally in Australia. Available in standard bed sizes. Buying this product = 289 Reward points for Members. Your cart will total 289 points = voucher of $14.45. Not a Member? Join at checkout to claim these points. 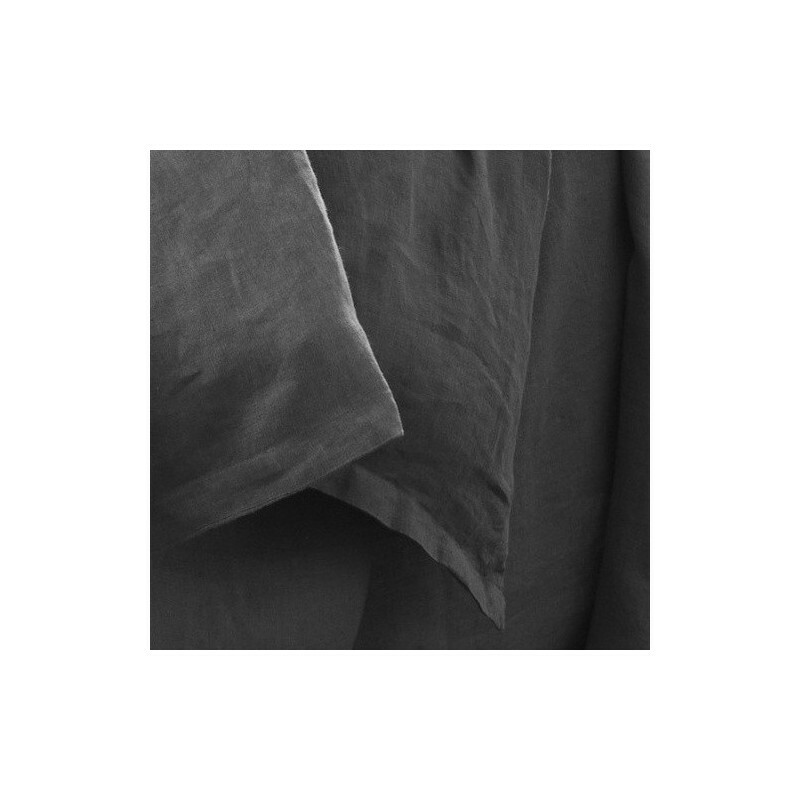 Sheets On The Line create luxurious bed linen of exceptional quality that is produced ethically and sustainably using natural ethically sourced fabrics. Stunning 100% pure linen quilt cover that has been vintage washed for ultimate softness & luxury. 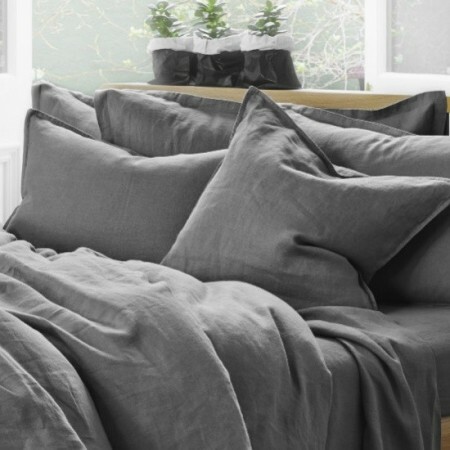 Linen is super durable and will get softer with each wash.
Linen is organically grown and is naturally hypoallergenic and antibacterial, making it an ideal bedding fabric. It is breathable and enhances comfort by keeping you cool in summer and warm in winter. 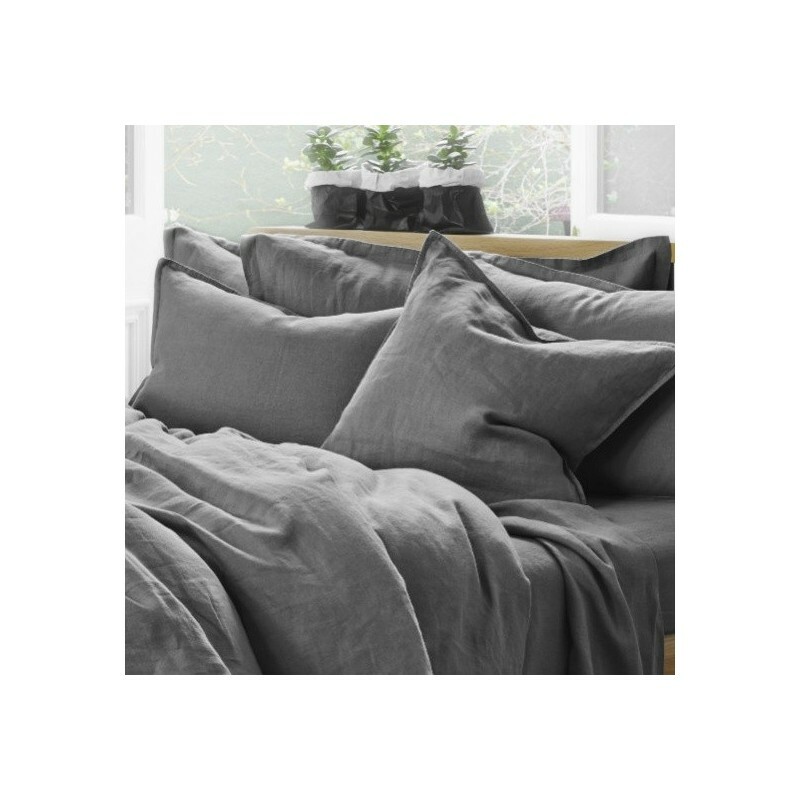 This beautiful linen is designed locally in Brisbane, Australia and is made from the highest quality natural linen, the world's oldest and most luxurious fibre.